We offer affordable lodging conveniently located in the heart of downtown Boise. 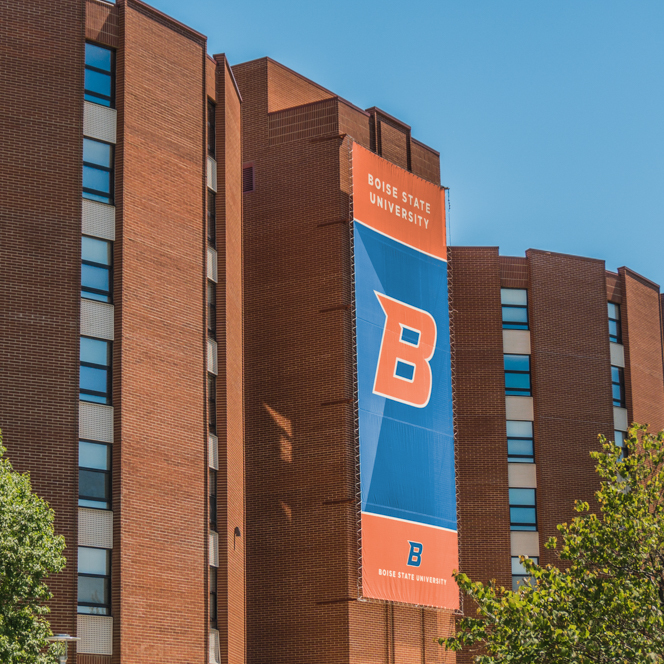 Boise State provides an array of guest housing options ranging from traditional residence halls to shared suites to townhomes, from mid-May to early August each summer. We can accommodate groups big or small as well as individuals. 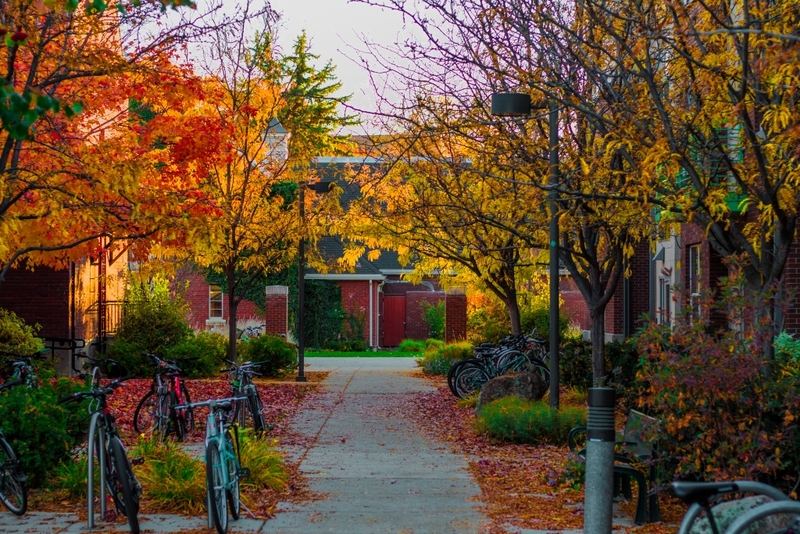 Nestled alongside the idyllic Boise River, the 175 acre campus offers a serene setting in the middle of downtown. 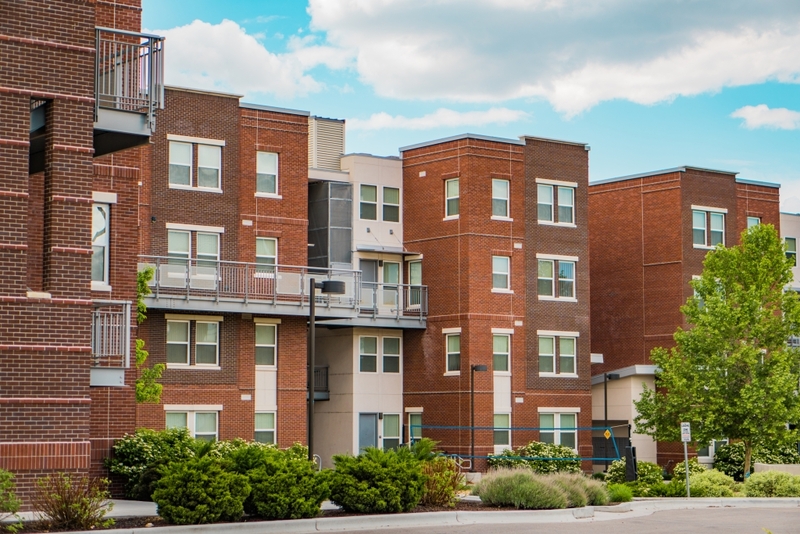 Take advantage of the myriad of campus amenities or take a short walk to downtown shopping, dining, galleries, theaters, and live entertainment. Let our professional staff take care of you and make your experience at Boise State positively exceptional. To verify lodging availability, please submit a guest housing request. We will respond within 72 hours to verify whether we can accommodate your needs and walk you through the next steps to confirm your reservation. If you would like to take advantage of the additional services our university has to offer, such as catering, audiovisual needs, meeting spaces, and other campus facility rentals, please submit a separate request to University Event Services who will work with you to make those arrangements. Summer Guest Housing has two classrooms available for reservations. Each classroom can be reserved for $50 day / $200 week. Equipped with SMARTBoard technology and movable tables and chairs that can accommodate up to 40 people. In addition, there are several white boards throughout the room. Equipped with computer & projector, 3 walls of whiteboards, and movable tables and chairs that can accommodate up to 50 people.